It may or may not be what you were expecting. The World Ends With You will launch on Nintendo Switch later this year as the Final Remix, and when it does, it will have a brand new chapter called “A New Day”. So far, we haven’t known much about what that will entail, but new information about the mode has been shared in Famitsu that sheds some light on what players can expect (translated by KH Insider). 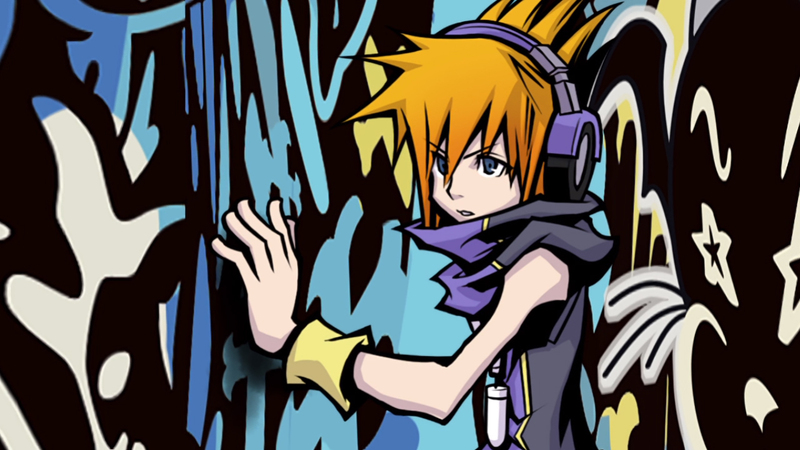 “A New Day” has the game’s protagonist Neku be enlisted in a new game by the Reapers, called “Hard Mode”. 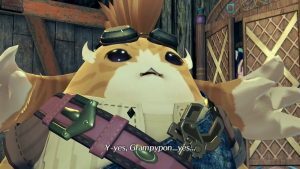 It is set over 24 hours (instead of a full week, though that does not necessarily tell us anything about how long the scenario is), and features harder enemies, as well as missions that can trigger during battle. A new mini-game called Marble Slash can also be triggered via the use of badges. 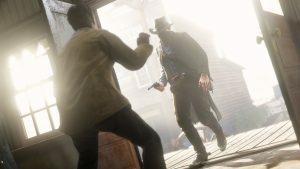 All of which sounds good to me, although maybe it’s not what players are expecting after learning the game will cost $50. I think it will come down to how much story content there is here. The World Ends With You: Final Remix launches on the Switch on October 16.